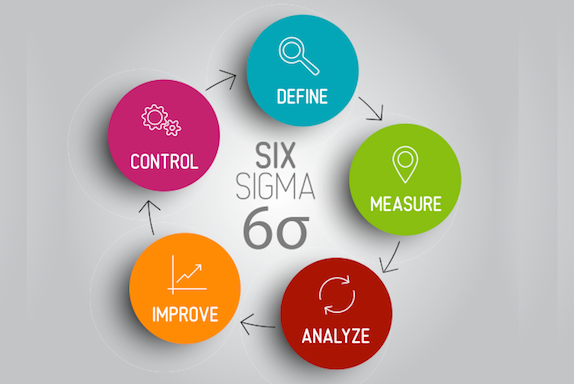 Six Sigma is successfully practiced throughout the chemical engineering industry for improvement, organization and problem-solving. In this course, you’ll learn how to apply the tools and methodologies of Six Sigma, Lean and Change Management in ways that are important to you as a chemical engineer in today’s world. This course is about getting better at processes, roles, metrics and operations. You’ll learn how to drive change effectively and stay close to your stakeholders and customers. You’ll explore risk management and how to ensure your outcomes are achieved and supported by stakeholders. In addition, you’ll gain a better understanding of the people dynamics of teams and how to improve your team adoption efforts and team effectiveness. By the end of the course, you’ll be able to write a simplified project charter and high-level process map and use an effective process to develop a deeper understanding of root causes and their impact on a problem. You’ll also be equipped with risk management tools to predict and prevent failures and align better with stakeholders important to your project and career. Describe the 8 basic components of Lean, Six Sigma and Change Management components. Write a simplified project charter. Draft a high level process map. Utilize an effective process to identify root causes and their impact of the problem. Identify risk management tools used to predict and prevent failures. Describe strategies to align with stakeholders important to your project and career. Identify which roles are needed in the Six Sigma project team. Describe how to identify and maintain sponsorship of the initiative. Project leaders, engineers who lead groups, change agents, risk managers and leaders in operational excellence, continuous improvement, quality control and team effectiveness.